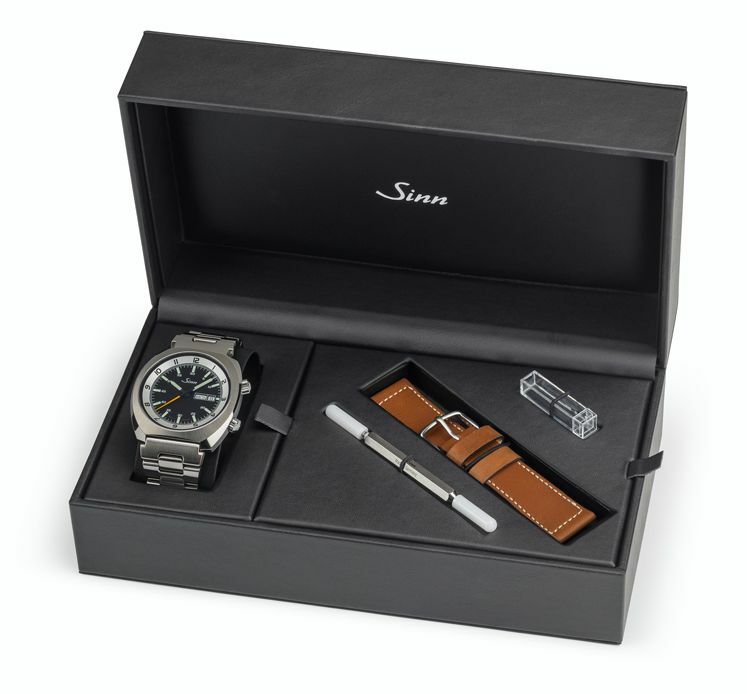 German watchmaker Sinn introduce its latest model Sinn 240 C Limited Edition. 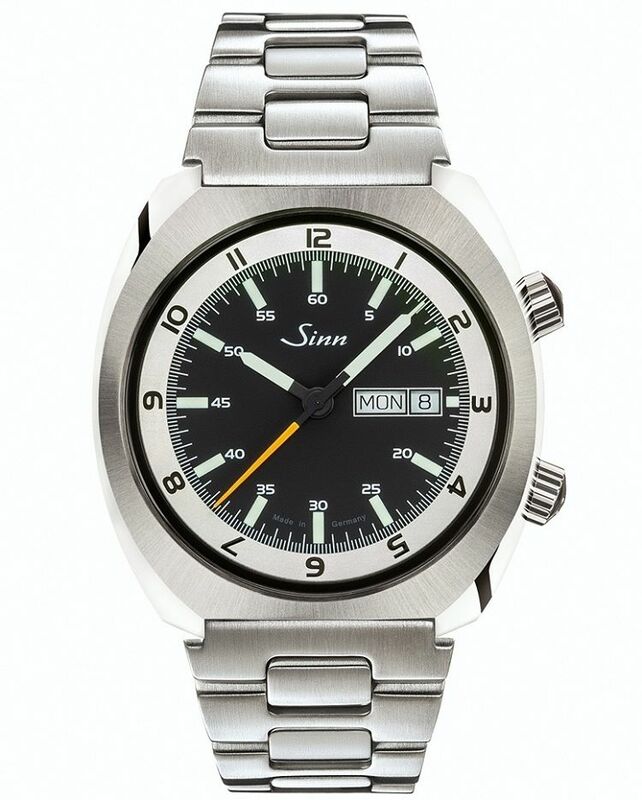 The case, in stainless steel, measures 43mm x 11mm. 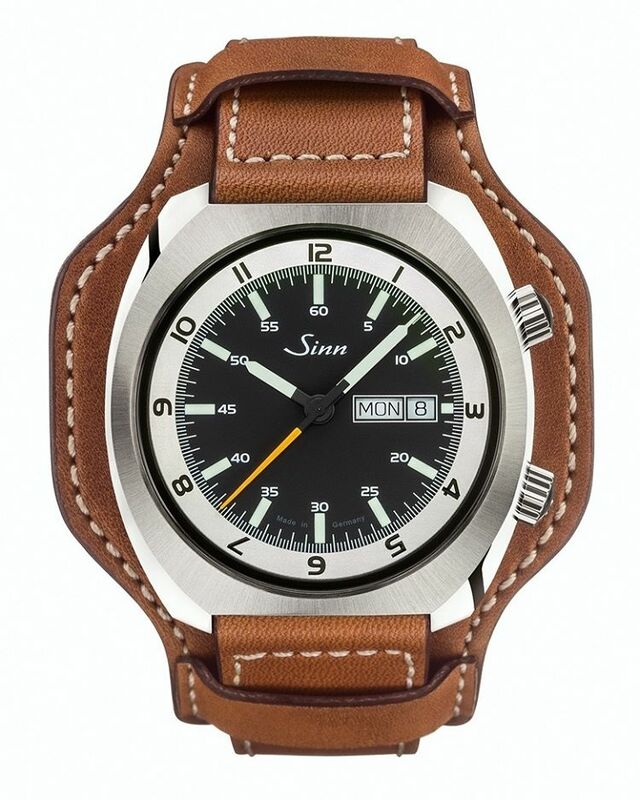 It has an AR-coated sapphire crystal and it is water resistant to 100 meters. Limited Edition of 100 Pieces for Chronos Magazine of Germany. 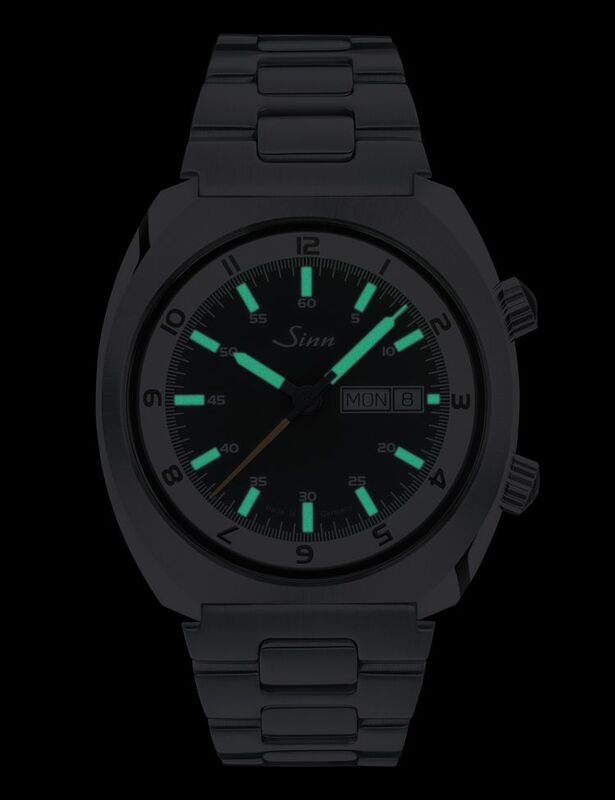 The dial is black matte with luminous indices and hands. Silver electroplated interior bezel with a 12-hour display, which facilitates the recording of time and can be used to display a second timezone. Movement is the Swiss automatic Sellita caliber SW220-1 with 26 jewels, 28,800 vph and a power reserve of 38 hours. 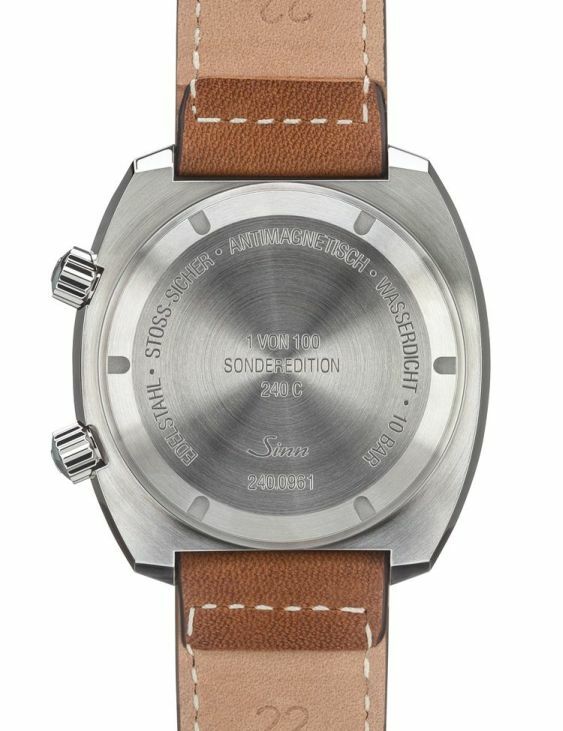 It comes on a 22mm steel bracelet or a leather cuff and/or leather strap with steel buckle.